Content Marketing is a great strategy for creating endless streams of high quality traffic. And you do want endless streams of high quality traffic, right? Some folks call attracting ideal prospects traffic building. While they are correct, we do use some strange language online, don’t we? Isn’t traffic something we usually like to avoid? That’s why I like to talk about attracting ideal prospects. These are the kind of folks you want, right? The challenge that you probably do not even know about is that there are those online who do not want you to know the secrets of attracting endless streams of your ideal prospects. These folks, sometimes called gurus, come from a scarcity mindset, and believe that any traffic you get is traffic they do not get. Their goal is to make it appear very difficult to get traffic. So there are those in my industry who will not like me sharing these secrets. That’s OK though. I serve you and not them. WARNING! : If you are looking for something complex, don’t look here. This is simple. 1) Don’t chase after traffic – Most folks chase traffic. Don’t do what most people do, because most people are broke. 2) Find out where the traffic is going – Don’t reinvent the wheel. There is always traffic going somewhere. 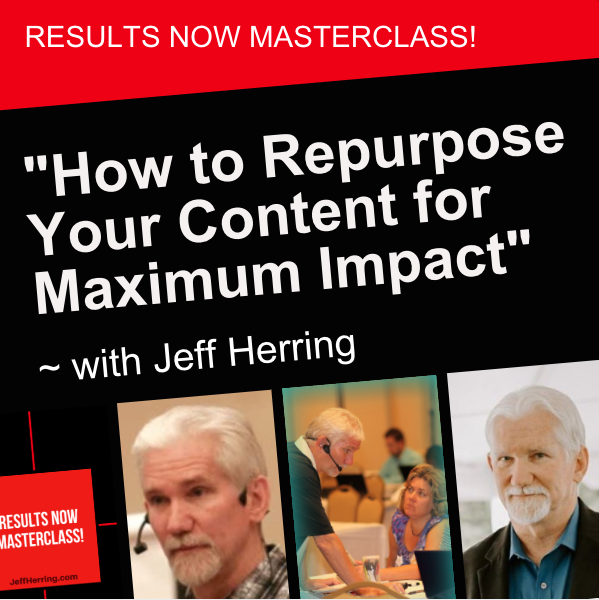 3) Get in front of it – Get your content in front of where the traffic is going. Again, I could make this much harder, but why? 4) Redirect it to your profit pages – Your profit pages are your opt-in pages, sign up pages, sales pages, etc. So would you like to know the easiest way to follow these four simple rules? 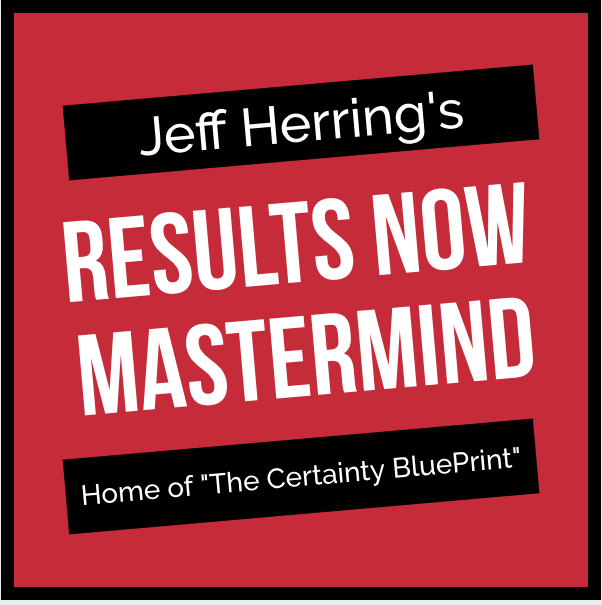 When ever I want to attract more ideal prospects, whenever I want more traffic, I do one simple and powerful thing over and over again with great consistency. That one simple and powerful traffic creating action I take over and over again is I create more quality content. Bonus Tip The quickest and easiest way to consistently create powerful content is to use content creation templates. 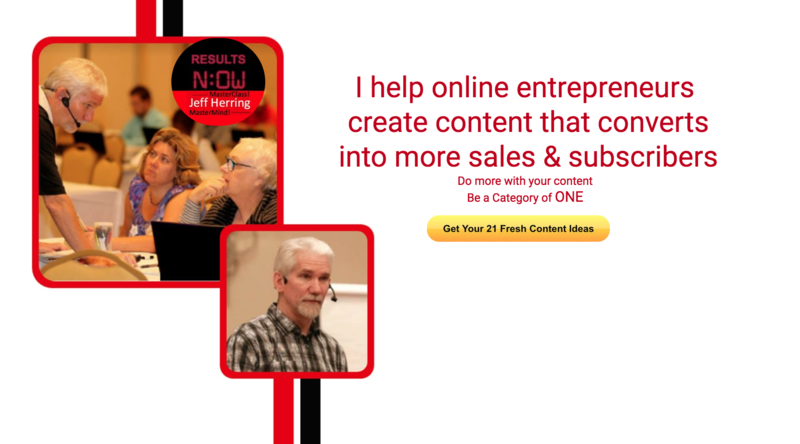 You’ll get access to the 3 Mistakes Content Creation Template plus a video where you can look over my shoulder as I create powerful content using the template.